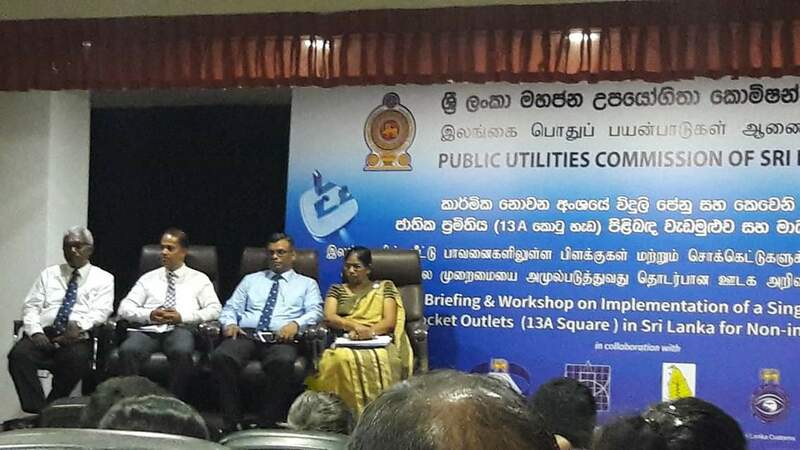 Public Utilities Commission of Sri Lanka held a Media Brief and a workshop on the Issues Arisen due to Non-Standard Sockets & Plugs for non-Industrial Application with the participation of CAA, SLSI,SLC,IESL and consultants. 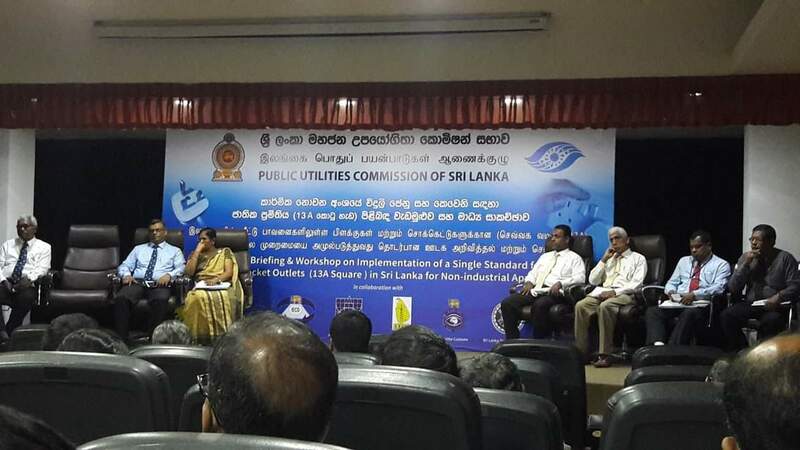 This workshop held at SLIDA on 26th November 2018 for the local manufactures & importers of Plugs & Sockets. Mr. M.S.M. 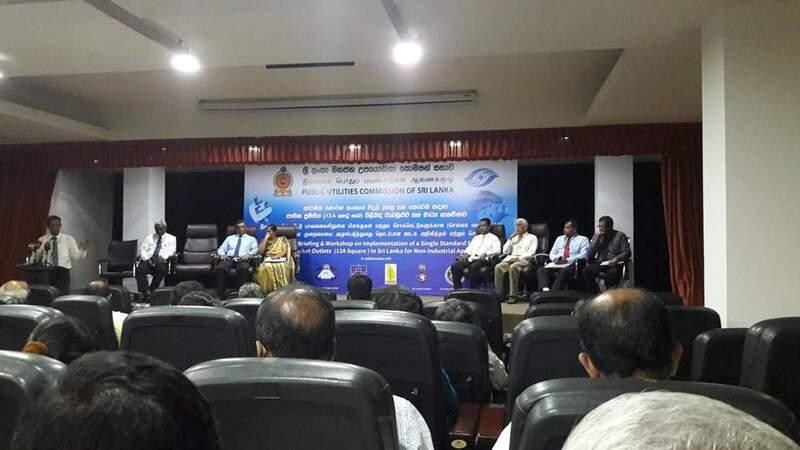 Fouzer, Director General of CAA participated as a panel member of this workshop on the Directions 63 & 64 by CAA enforcement 1st of January 2019.